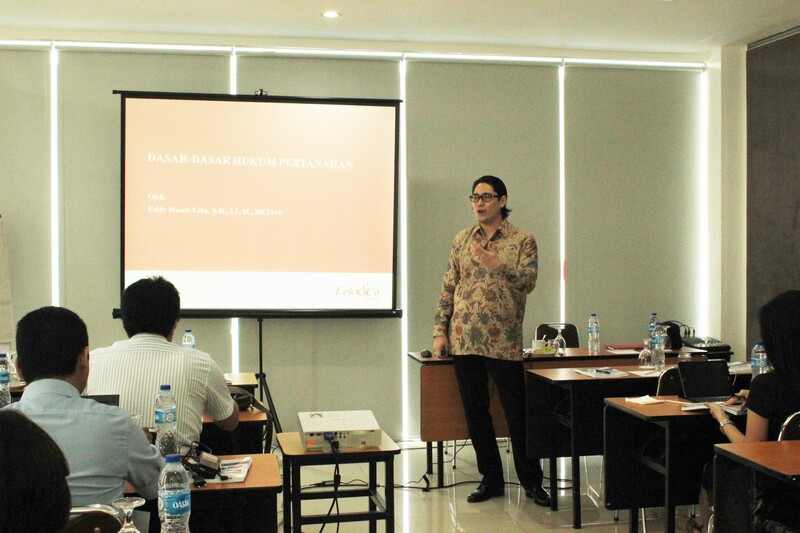 I led two sessions on Real Estate Law Intensive Workshop on 23 February 2016, facilitated by EMLI Training. 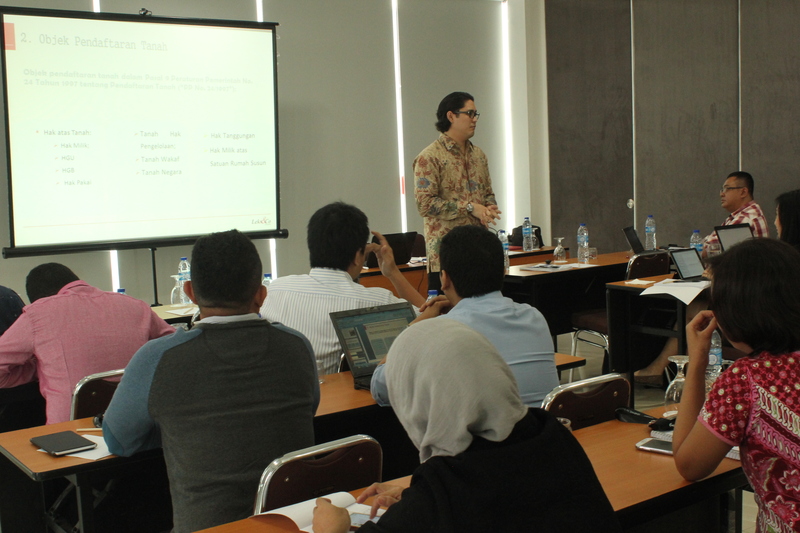 The course consists of fundamentals of land law and terms and conditions of real estate development. The two sessions cover history of agrarian law, land registration system, rights of land and its characteristics, terms and conditions of real estate development for housing, condominium, office, shopping center, and industrial estate.